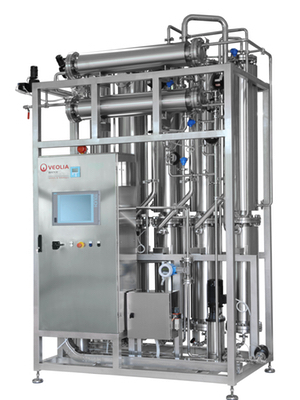 ELGA Process Water, a division of Veolia Water Solutions & Technologies, has supplied a Biopure 15 water treatment system to the Valley Dental Practice in Clacton-on-Sea, Essex, UK. 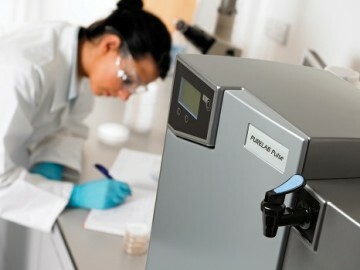 Sarah Robinson, who is committed to maintaining her Denplan Excel accreditation, set up the practice. 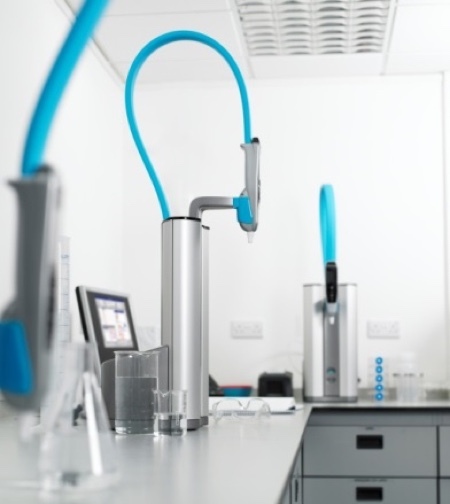 The Denplan quality programme requires best practice, which means ensuring that water used in washer disinfectors and sterilisers meets the quality standards set out in the Health Technical Memorandum 01-05: Decontamination in primary care dental practices. 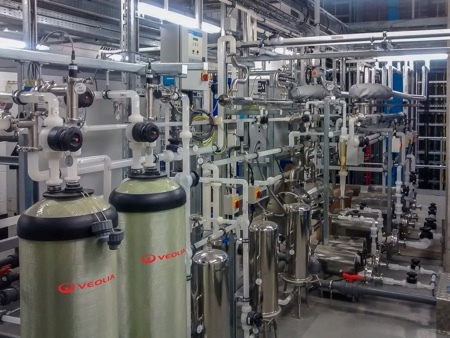 Robinson’s practice previously used bottled water to supply two washer disinfectors and two sterilisers, which proved costly, and the storing, handling and disposal of the plastic bottles was inconvenient. 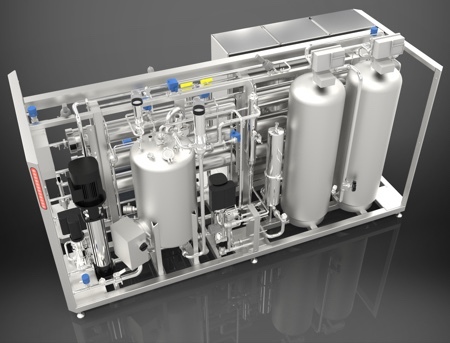 The Biopure 15, which can supply up to 15 litres/hr of purified water that more than meets the HTM01-05 guidelines for hardness, conductivity and endotoxin content, has changed all that. 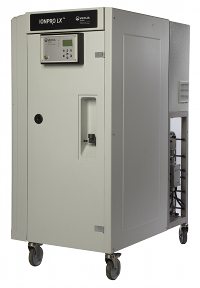 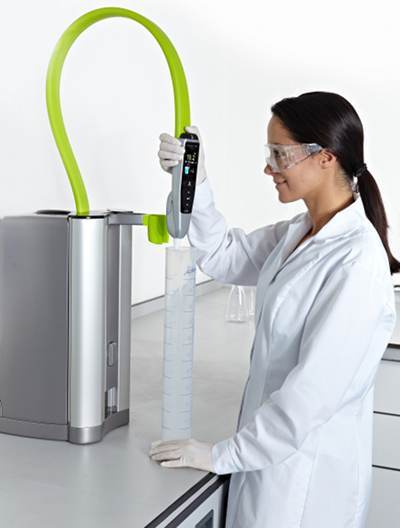 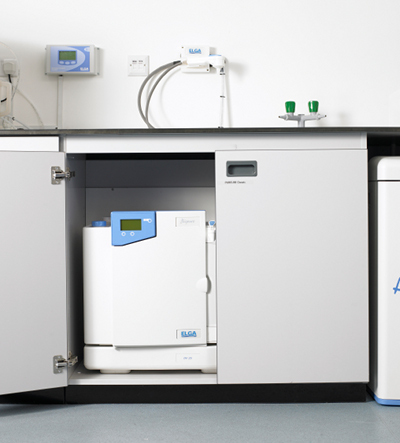 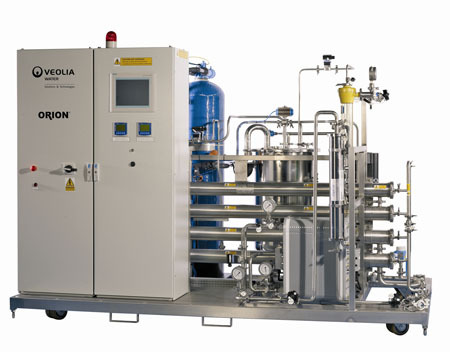 The Biopure 15 incorporates all the necessary purification steps in a single small cabinet that is simply connected to a mains or softened water supply and delivers purified water directly to the washer disinfector and sterilisers, as well as to its integral dispensing gun for manual filling of autoclaves, ultrasonic baths, sinks and dental unit water lines. 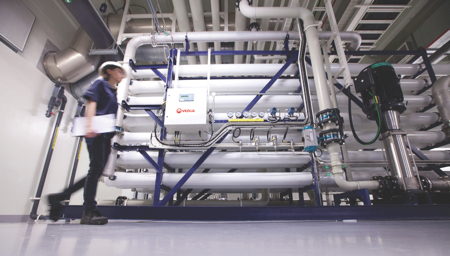 “The running cost of our water softener and Biopure system is a lot lower than buying bottled water and it’s much more convenient providing 24/7 on demand purified water,” said Robinson.